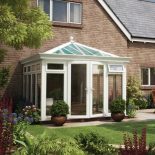 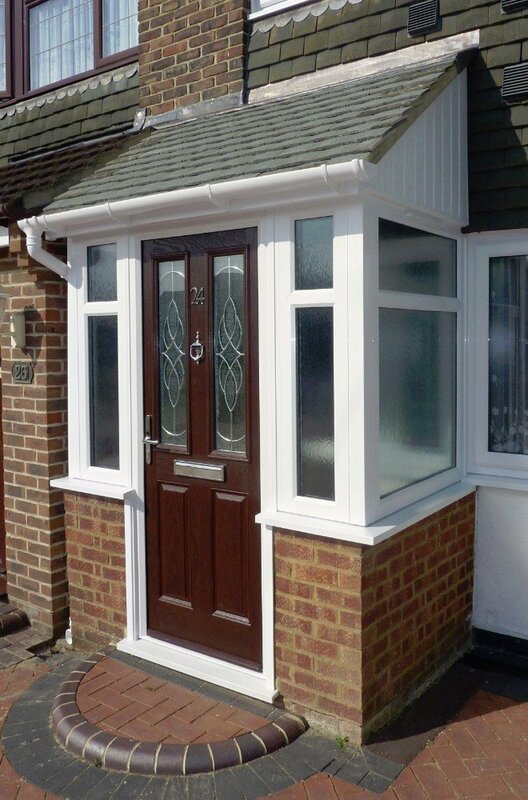 Our range of Britannia Windows porches are made to measure and designed to complement the individual style of your property. 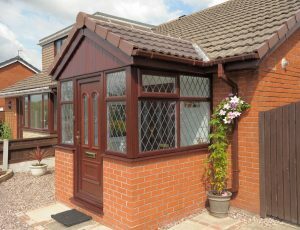 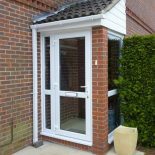 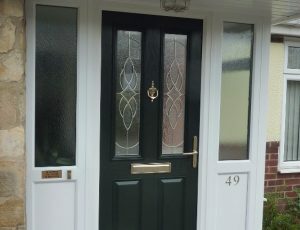 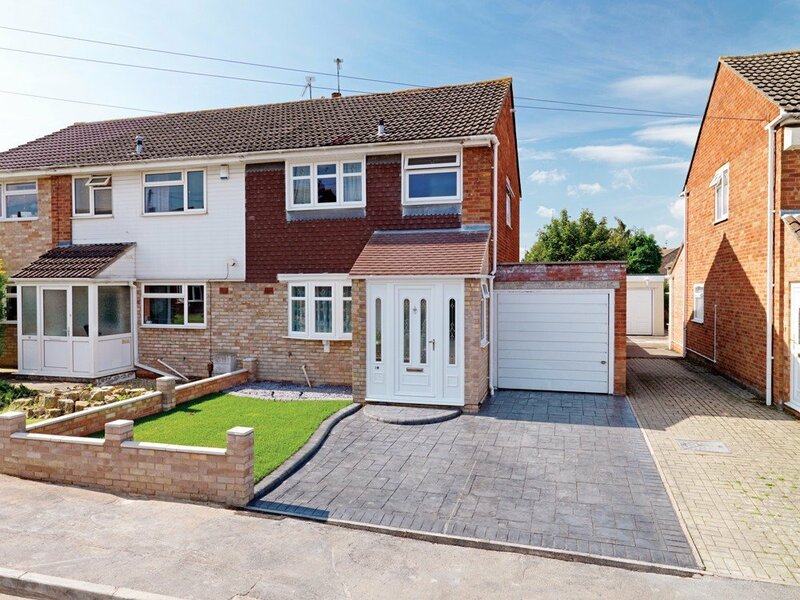 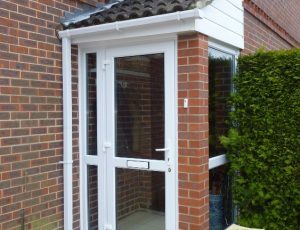 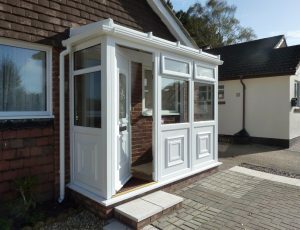 With our bespoke porches, you can create a distinctive and secure entrance by enhancing your home’s curb appeal, while making your home ever more welcoming. 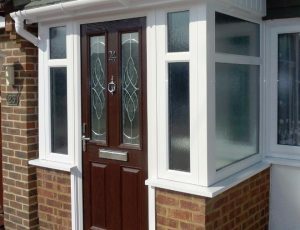 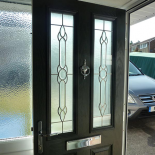 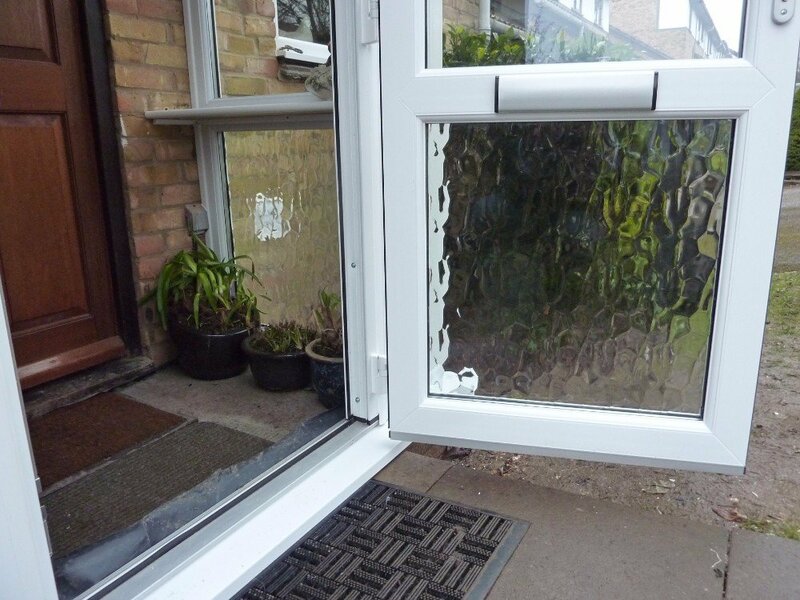 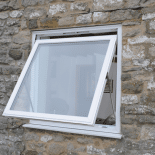 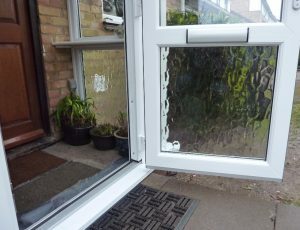 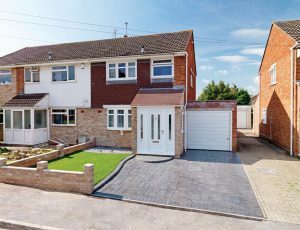 When it comes to creating your own bespoke design, you can choose from a variety of wall and brickwork options and our full range of double glazed windows and doors. 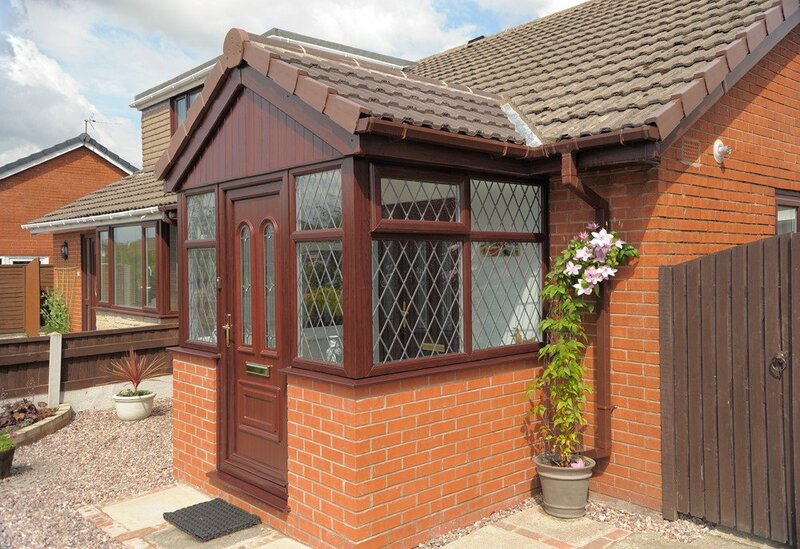 We will be happy to advise and select the best options for you. 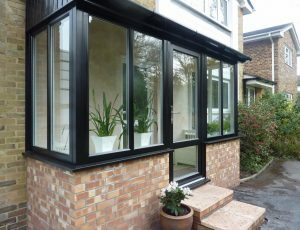 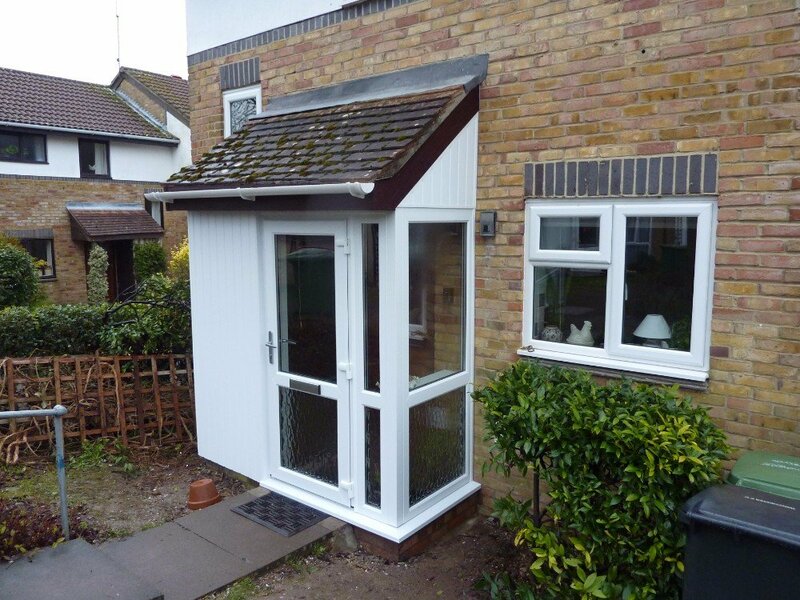 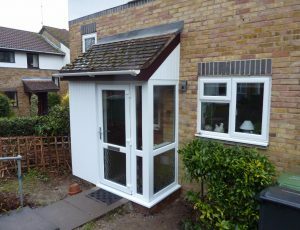 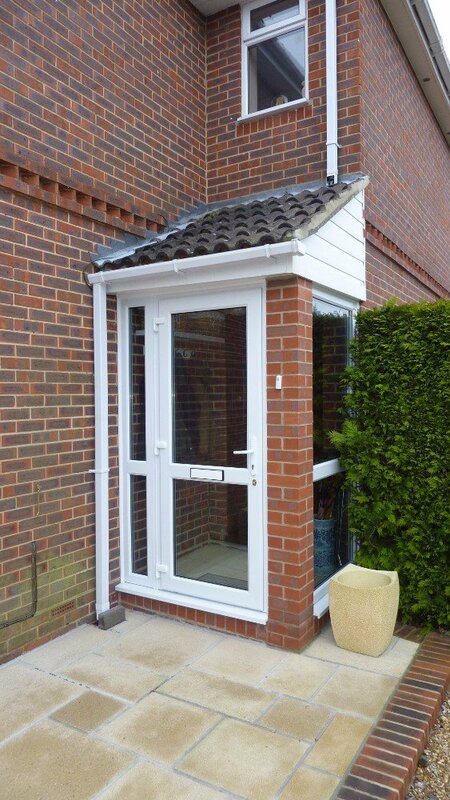 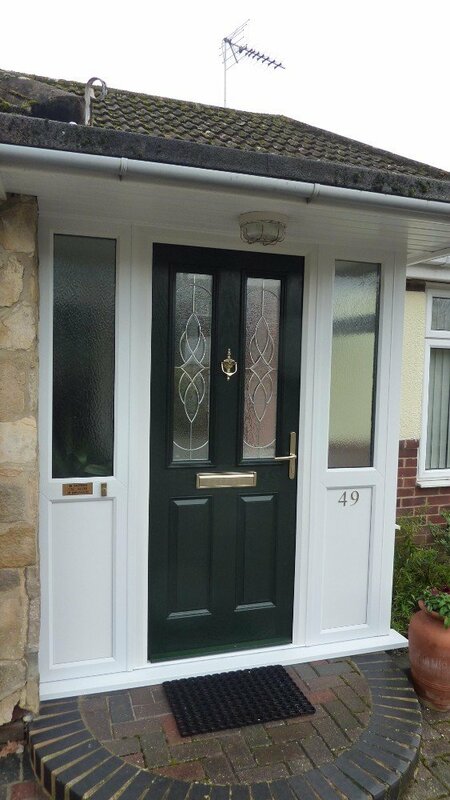 So step into your home through your own creation and let us help you design a porch by finding your nearest showroom and get a no obligation quote.